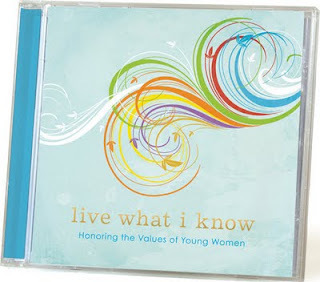 Thanks to Deseret Book I got to review the new Live What I Know CD! 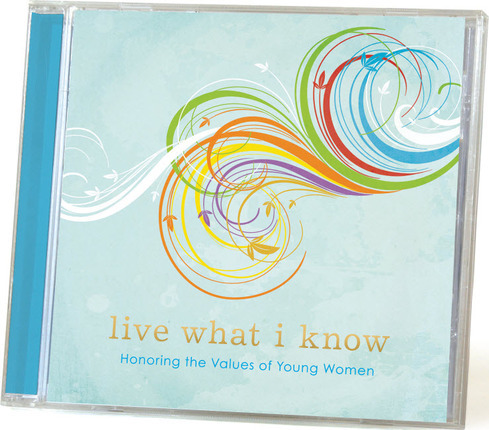 This new values-themed album is bound to be a lasting favorite for LDS young women, their leaders, and their parents. Filled with original, fresh, and timeless songs from singers/songwriters like Hilary Weeks, Julie de Azevedo, Cherie Call, and more. Each of the eight original songs highlights one of the Young Women values. This music will inspire young women to live a more virtuous life and stand firm in the faith through everyday trials for generations to come. I love the collection of songs on this CD! They are very moving and uplifting. I like to listen to this in the car when I am going places. It's great that the songs highlight the Young Women values. This CD is perfect to treat yourself with or also would make a beautiful gift! I get to give one lucky winner this CD! 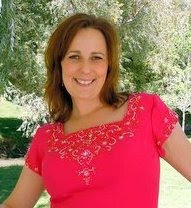 Giveaway ends on Tues. Sept. 20th, 2011! I would love this and so would my daughters! Thank you so much for the chance to win this. This looks like a great CD. I would love to win this. Thanks again. I love the message of this CD! I would love to be picked as the lovely winner of this contest! 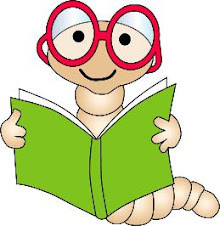 I could use a new book to read!